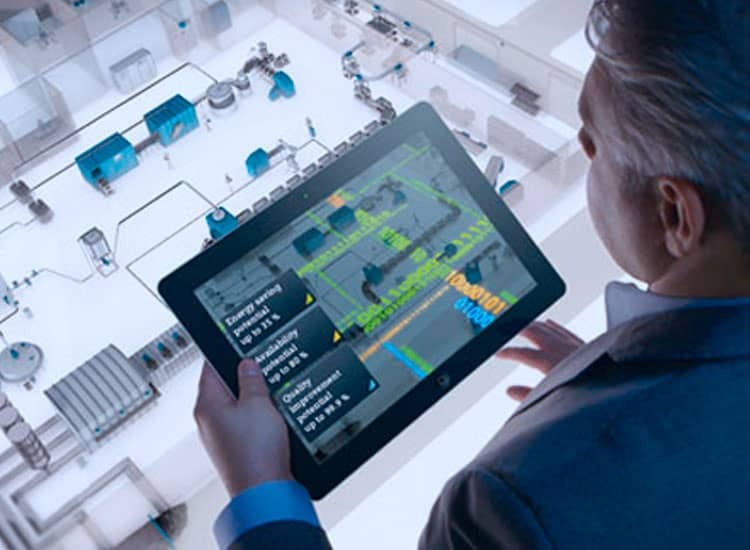 Tecnomatix® is a digital manufacturing solution from Siemens PLM Software. Tecnomatix helps to make your manufacturing process smoother and easier by linking all manufacturing disciplines with product engineering, including process engineering and simulation, and production management. 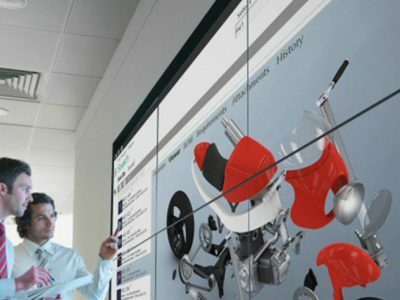 Tecnomatix makes use of Teamcenter® software to deliver unrivalled product and production integration that drives smarter decisions, better products, faster. Built on an open architecture, Tecnomatix solutions are able to integrate with any product data management (PDM) system. This gives you greater flexibility and a more cost-effective deployment. Tecnomatix is applicable to a number of industries, including aerospace, automotive, heavy equipment, consumer products etc., essentially any industry that manufactures and could benefit from the digitisation of the process. Within the Tecnomatix knowledge management environment you can readily configure data structures, workflows and business rules to suit your needs. To make quick and efficient use of your investment in Tecnomatix, Majenta PLM has a dedicated team of digital manufacturing experts on hand to help you to keep productive with the software. Tecnomatix 12 provides advanced technology in the areas of planning, simulation and production to help manufacturers achieve higher-quality products at lower cost with more efficient and flexible production. 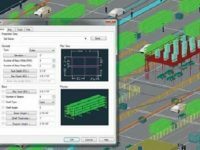 Two new products, Easy Plan and Test Manager, assist in manufacturing planning efficiency and accuracy. Plant Simulation has had further developments with a context-sensitive ribbon menu user interface, improved loading and visualisation of large 3D models and a new fluid object library. Advanced robotics technology for dual-arm and cooperative robots, a continuous process generator and HTML5 simulation model output further extend the capabilities of this comprehensive robotics simulation solution. 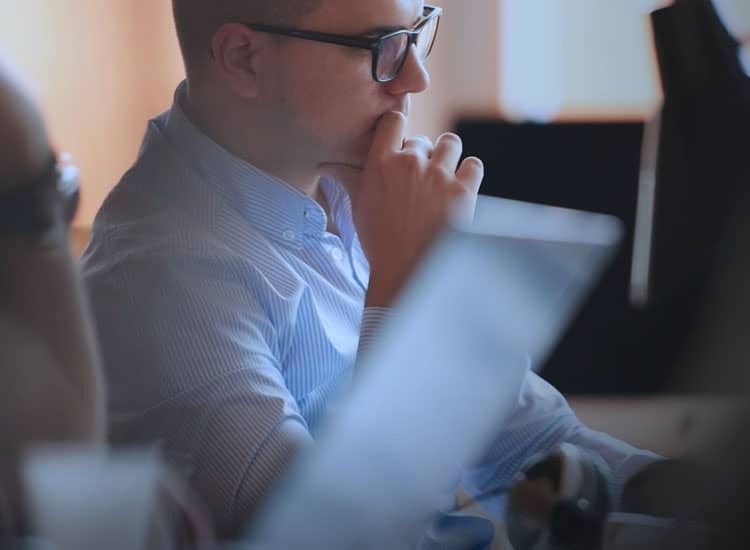 Integrating product lifecycle management (PLM) with the manufacturing execution system (MES) offers a streamlined process for linking design intent to production operations for improved production execution. 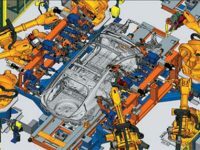 Big data solutions for dimensional quality provide improved geometry-driven 3D measured data visualisation and analysis. 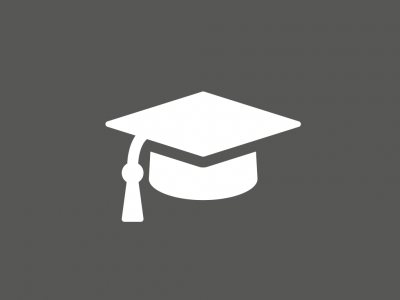 Simulate, visualise, analyse and optimise your production systems and logistics processes. A role-based planning application that delivers key capabilities to support and execute detailed manufacturing planning at the plant level. Provides greater process flexibility for increased product complexity in production planning. Greater efficiency in optimising discrete and continuous manufacturing processes. Helps realise use of automation for human assembly tasks. Improved execution of production operations. Improved dimensional quality visualisation and analytics. RobotExpert helps you to build more efficient robotic processes. 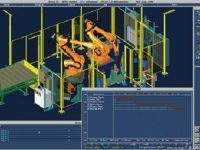 RobotExpert software enables the design, simulation, optimisation and offline programming of robotic applications to maximise the speed, flexibility and operation of these automated systems. 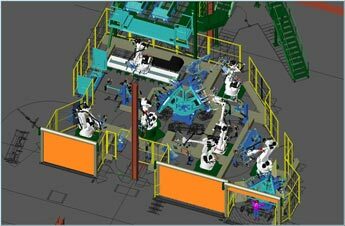 Featuring an intuitive 3D environment, the software combines the simplicity to optimise robotic paths and improve cycle times with the power to simulate virtual mock-ups of complete manufacturing cells and systems. 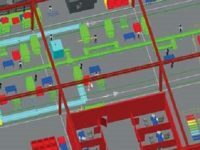 Jack and Process Simulate Human enable you to improve the safety, efficiency and comfort of your workplace environment using digital human models. You can analyse your workplace environments with virtual people that can be matched to different population characteristics. You can test your designs and operations for a wide variety of human factors, including injury risk, timing, user comfort, reaching movements, lines-of-sight, energy expenditure, fatigue limits and other important parameters. Improve compliance with ergonomic standards. Identify human performance and feasibility issues early on to avoid rework costs. Improve communication of engineering issues related to workplace safety violations. Visually capture and store best practices for future use. Enhance workplace safety and efficiency. "Tecnomatix enables us to develop a complete 3D virtual environment of a robot cell which we can then use to simulate our programs off-line. Previously it was only possible to check robot programs live and on-site, while running the risk of causing damage."